RISE AND SHINE! Get this 6am circuit workout done before your body even realizes what you’re doing to it. If you have some small handweights (or cans, water bottles, children) add them to your squats and uppercuts for extra resistance. Working out is more fun with a friend!! The last two weeks of July, bring a friend with you to your MAX10 classes!! Any friend (or family, frenemy, random person off the street) will do. Just grab them, throw some workout clothes on them, and get down here!! Show them why you love MAX10 so much. If they join before August 2nd, they’ll get half off their joining fee, making it just $50. And you? Just for bringing them in, as a thank you, you’ll get $50 off your next month’s dues. Sweet deal! What are you waiting for? Show your friends what make MAX10 so awesome. Repeat this ladder weekend workout for 20 minutes and see how many rounds you can get in! Don’t forget to stretch when you’re done, and drink lots of water. 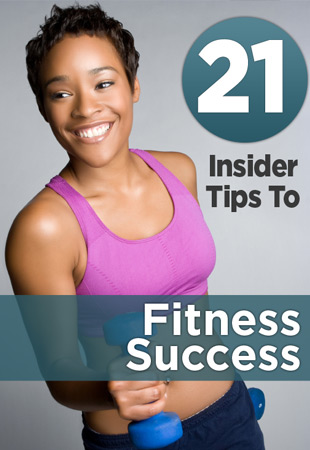 See our Pinterest page for more ideas and ways to stay healthy! This helpful graphic will make quick work of deciding what snacks to eat before and after your workouts! About a half an hour before, eat high energy foods like dried fruits. After your workout, within two hours, whip up a smoothie with milk for protein, banana for potassium and berries for anti-oxidants. 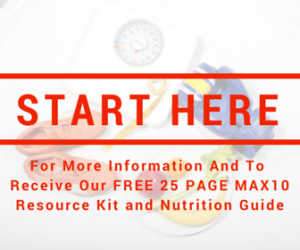 Your muscles will thank you! 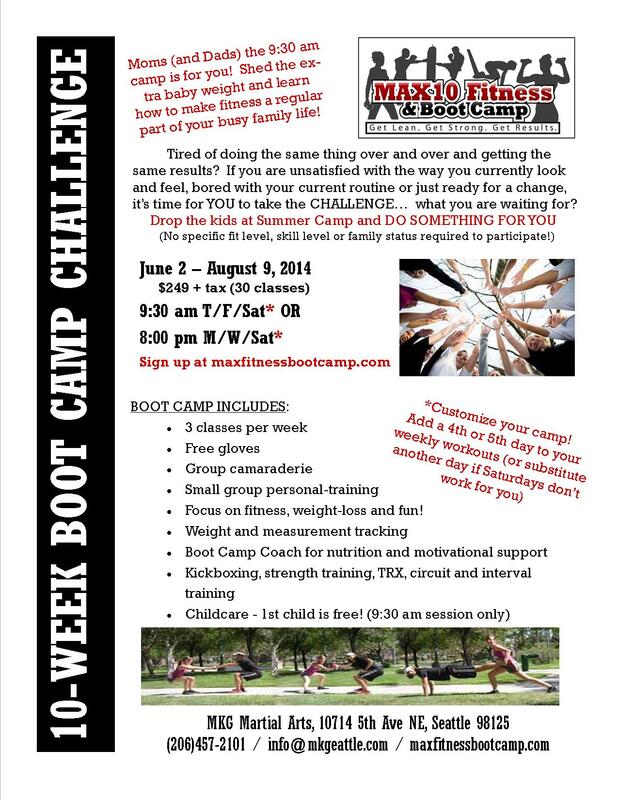 Registering NOW For June 2014 10 Week Summer Boot Camp! Saturday classes are at 9am or 10am (not 8pm!!). Bootcamp classes run June 2 through August 9th. 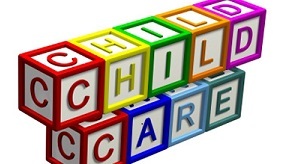 Childcare is included for the weekday 9:30am classes. 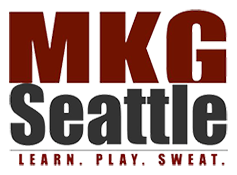 Contact MKG Martial Arts for more information or visit our website. We’ve Removed One of the Biggest Hurdles to Training. Now Offering Childcare! For parents with young children it can be nearly impossible to make time to attend classes. This is something we’ve always wished we could help with… Fortunately we actually have the space in our new facility so we are excited to finally offer child care so you can train! We are going to start out conservatively and if the feedback and response is positive we will expand covered hours quickly. We cannot stress highly enough that if this is something you are interested in it is vital to participate quickly and consistently. If there is not a good response we will be unable to maintain the program. 9:00 to 12:00 pm on Saturday morning.